From escargot to Oysters Rockefeller, tableside presentations, from-scratch Caesar salad, and dessert that’s as entertaining as it is delicious; Katherine’s serves nothing but the best. All of our beef is USDA Dry Aged Prime Beef from Stockyards in Chicago, the world’s finest steaks. When in season – our fresh Florida stone crab is flown in directly from the Florida Keys. Katherine’s has the best of everything. 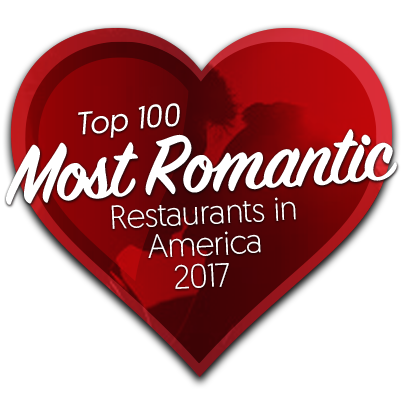 Katherine’s has been voted by OpenTable diners as one of the best. We were selected by feedback from diners who booked through OpenTable and dined with us. Begin your dining experience with a delicious pairing of your favorite beverage, cocktail or precise wine selection. Then add an appetizing seafood delicacy, freshly prepared for you at once. Savor the sight of our one-of-a-kind appetizers, warm salads, and desserts expertly prepared tableside right before your eyes. Seeing is believing. Dining is delightful. Our reputation is built upon serving one of the finest, most flavorful steaks in the world. Our beef is USDA Prime Dry Aged Beef directly from Stockyards in Chicago. Dare us to prove it to you. Fresh. Katherine’s succulent seafood is impeccably fresh. For only then can our Executive Chefs bring our renowned house recipes to life for your dining pleasure. You will taste the difference. Katherine’s menu is the creation of Thomas Jannarone. Jannarone, a graduate of the Culinary Institute of America, holds an AOS in culinary arts and began his culinary career at the age of 5. Born and raised on a farm, the chef realized the importance of fresh ingredients to capture the flavor of his cuisine. After graduating from CIA, Jannarone trained for five years in the Italian cities of Trentino, Lucca, Florence, Chicianno, and Montava. After his tour of Italy he broke into the Las Vegas scene in 1989. Today, he maintains his skill in authentic Italian cuisine by frequent visits to Italy, and this speaks loud and clear as to the authenticity and quality of Katherine’s cuisine and wine selection.